Call us now on 0333 300 3406 (9am-5.30pm, Mon-Fri) or use the form below to receive more information about our Eviction Service. Evicting a problem tenant and regaining possession of your property can take months and cost you thousands of pounds. Our Eviction Service ensures that your tenants are evicted as quickly as possible and that the process runs smoothly from start to finish. 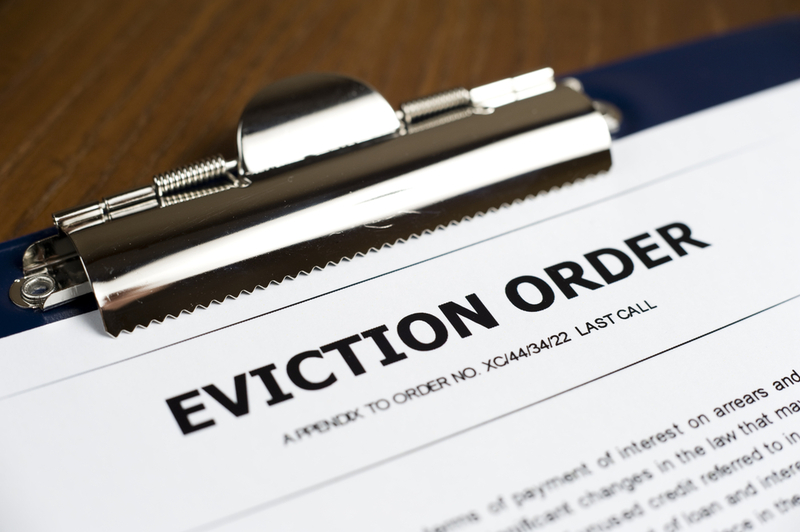 To successfully evict your tenants you need to ensure that you serve the correct type of eviction notice. Serving the wrong notice can mean that you end up delaying the process by months and having to start all over again. 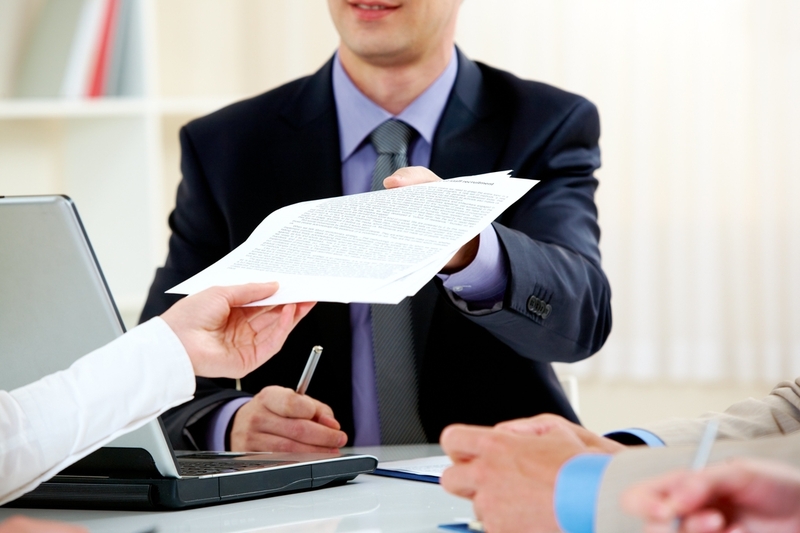 Access expert legal advice from our qualified specialists. When you have a problem tenant you need expert advice to ensure you take the right course of action. Our legal experts can talk through the situation with you and advise on the best course of action. A large proportion of tenants won't leave the property when an eviction notice is served - forcing you to make a claim for possession in court. We offer claim preparation, assessment, service of case papers and representation in Court by our SRA regulated representatives. What if a Possession Order has been granted but your tenant still refuses to leave? We can arrange for County Court Bailiffs to force eviction of your tenants. In fact, we can even offer High Court Enforcement if required. 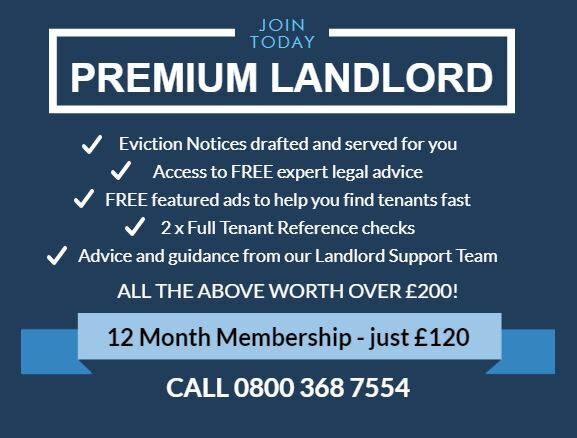 Unfortunately, more and more tenants are being advised to remain in the property even after an eviction notice has been served and wait for bailiffs to remove them instead of leaving voluntarily. If your tenant refuses to leave after being served with an eviction notice we can make a claim for possession of the property in court, on your behalf, and prepare all the relevant documentation. If your tenant has still not vacated the property we can even seek High Court Enforcement and arrange for County Court Bailiffs to remove the tenants for you. Can I evict a tenant if I lost my tenancy agreement? Yes, you can still evict your tenant in the absence of a written tenancy agreement. We will assess the arrangements between the parties to determine the type of tenancy and ensure that we serve the correct notice. It is highly likely that you will have the default tenancy agreement which is an Assured Shorthold Tenancy Agreement or AST Agreement. Yes, our specialist lawyers can draft and serve an eviction notice for you. We will assess your circumstances and the setup of your rental agreement to determine whether you will need a Section 21 or Section 8 Notice. We will then draft the eviction notice for you and serve it to your tenants. It will generally take between 6 to 8 weeks for a judge to grant a possession order under Section 8 or Section 21. However, it is not uncommon for tenants to ignore the possession order granted by the courts, in which case you will have to take the process further to seek eviction by County Court Bailiffs. In some circumstances we may even need to seek High Court Enforcement to forcefully evict your tenants. 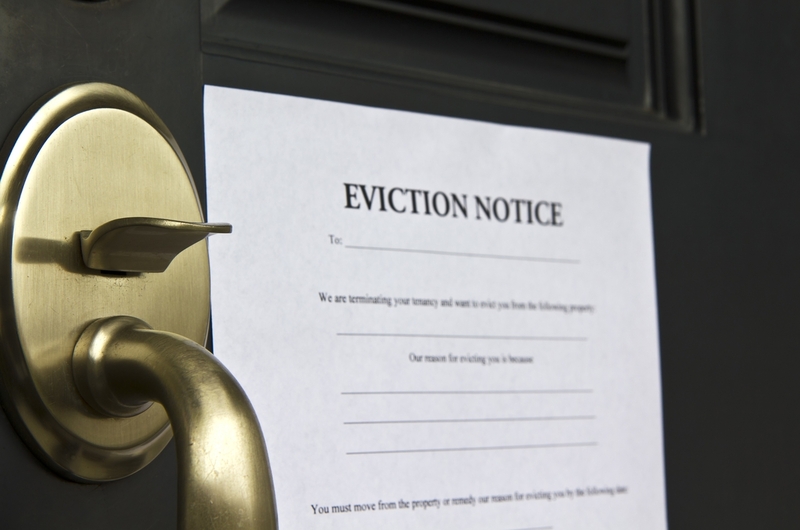 If the eviction process is followed correctly (which our specialists will ensure), you should expect to regain possession of your property in no more than 2-3 months. However there are some exceptional cases where the process could take slightly longer. In theory, yes. If you are evicting a tenant for non-payment of rent you can also ask the judge to grant a repayment order for any unpaid rent owed by the tenant. Unfortunately, the actual success rate for getting a tenant to repay rent arrears, even after a court order has been granted, is incredibly low. The vast majority of landlords will end up taking the hit on any unpaid rent. For this reason, you may want to look into some of the Rent Protection or Rent Guarantee insurance products available for landlords. 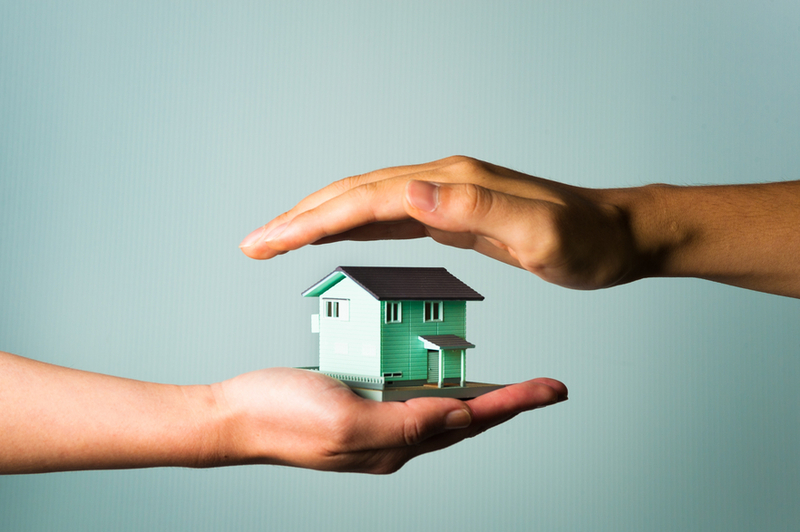 Rent Protection Insurance will protect your income in the event that your tenant can't or won't pay the rent. There are some great policies out there - TheHouseShop's Rent Protection Insurance will cover your full rental income, provide £100,000 worth of legal expenses cover should you need to evict a tenant, cover 75% of the rent for up to 2 months post-eviction to allow you time to find new tenants AND give you access to a free legal advice helpline. On top of all this, there's no excess to pay when you need to make a claim!